Crop Detector: Detects if selected crops are mature. Block Detector: Detects if selected blocks are identical with specified item. Rain Detector: Detects if it is raining. 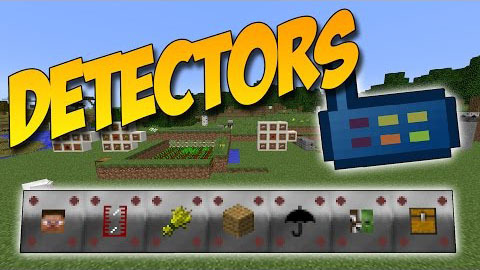 Mob Detector: Detects if there are mobs around. Item Detector: Detects if specified item is in selected Inventories. Fluid Detector: Detects if specified fluid is in selected Tanks. Player Detector: Detects if there are players around. 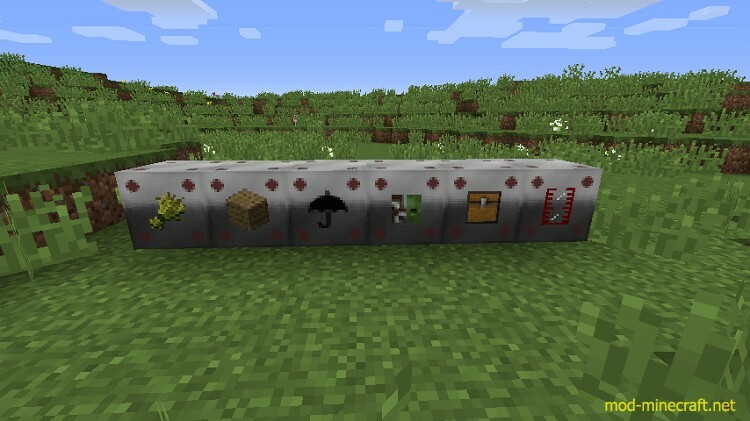 This mod is an interesting experience for players of Minecraft because it provides you with a variety of attractive features that are mentioned before. All these features are curious waiting for you to conquer.